Mark Jansen and Elena Davies played a game of "Cat and Mouse" in the Big Brother house, as Mark had a big crush on Elena and chased her around while she attempted to keep him at a distance and play an individual game. However, Elena eventually gave in to Mark thanks to his sweet gestures and persistence, and then they left the show still dating. 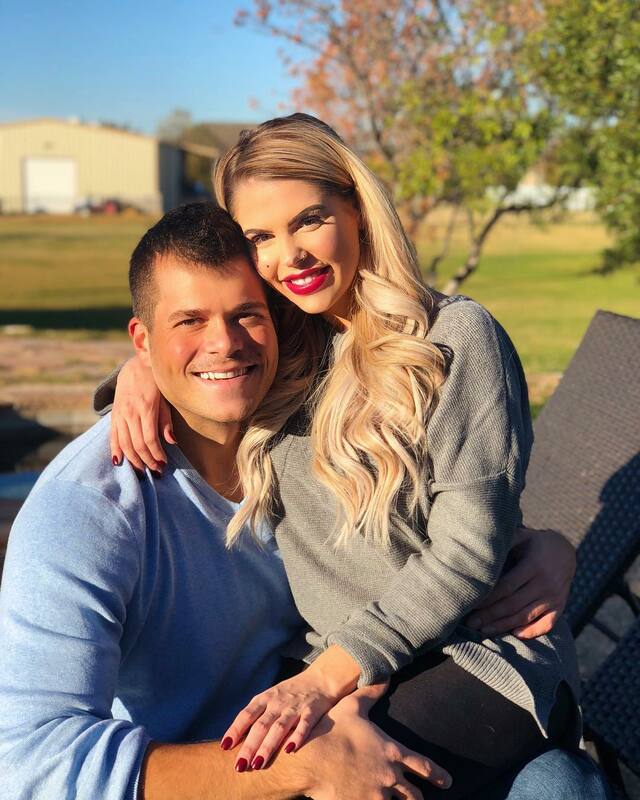 Afterward, Mark moved to Texas and he and Elena even reportedly bought a house together, but the couple split in early 2019.